In case you haven’t heard, prestigious and international authority Restaurant magazine released its annual list of the World’s Best 50 Restaurants. For the last three years, Copenhagen has proudly been the home of reigning Noma, known for its molecular gastronomic experiments (they make edible dirt…) and breaking the stereotype for what Scandinavian/Nordic food is widely thought of. There ain’t no meatballs at Noma! But Bravo! to Girona’s El Celler de Can Roca, dethroning Noma’s three year reign and returning the culinary crown to Spain, in the same way legendary El Bulli managed year after year. The three Roca brothers – Joan, Jordi and Josep – have worked to redefine and set the bar for culinary and pastry techniques, creativity, authenticity and overall mind-blowing food. Or so one would expect from the best restaurant in the world. After reviewing Restaurant magazine’s list, I’ve come to realize that I have a growing list of places to visit, not just because I love traveling and collecting international passport stamps, but for the chance to perhaps enjoy some of these unforgettable transcendental culinary experiences! Eleven Madison Park (5), Per Se (11), Le Bernardin (17) and Daniel (29) in New York are relatively easy if I plan my future trips right! My boyfriend promised that he would take me to Chicago’s Alinea (15) which he said was one of the most exquisite meals he has ever enjoyed. Yountville, CA is still in the Top 50 with French Laundry (47), and is an easy and beautiful six-hour drive or quick flight/shuttle into the Napa wine country. Consider it done! 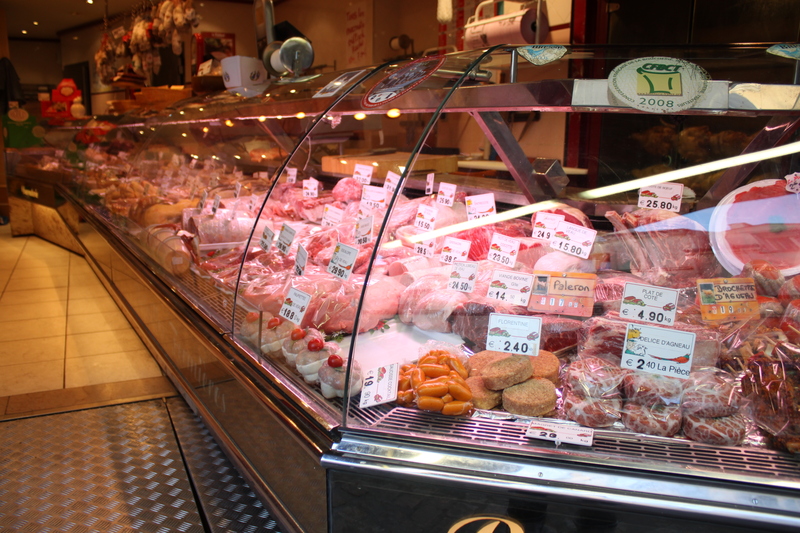 Paris’ fresh markets are undeniably part of the reason for its culinary reign. If money were no object, which restaurants and places would you travel to FIRST, SECOND, THIRD, etc? 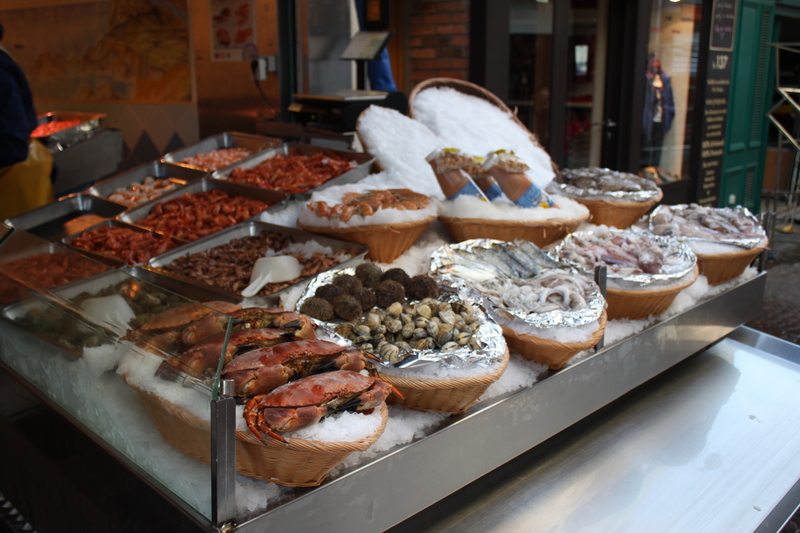 This entry was posted in la cuisine, le voyage and tagged food, France, restaurants, travel by rebeccawenstrup. Bookmark the permalink.